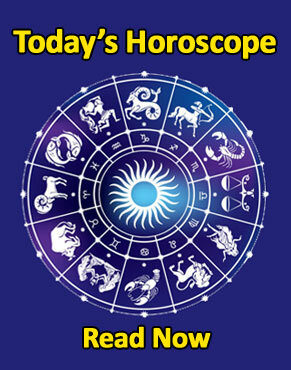 Birth or Ascendant denotes East direction in any horoscope. Here Jupiter and Mercury are powerful and get their directional strength (digbala). 10th house in any horoscope from the ascendant represents South direction and here Mars and Sun will become very strong and have their directional strength. 7th house in any horoscope represent West direction. There Saturn becomes powerful and gets directional strength. The respective planets in the opposite houses shown above will loose their directional strength. Planetary strength according to time: Moon, Mars and Saturn are powerful during nights. Mercury is always powerful. Sun, Jupiter and Venus are strong during day times. 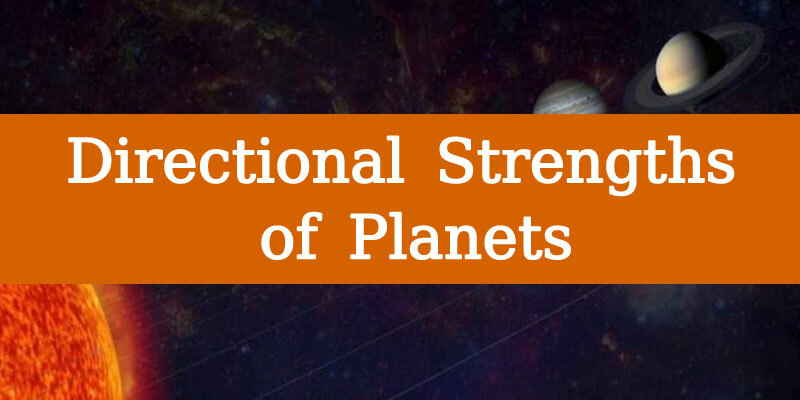 General strength of planets (from strongest to weakest) can be listed as Sun, Moon, Venus, Jupiter, Mercury, Mars & Saturn. Rahu and Ketu give results according the houses they occupy and their lords. 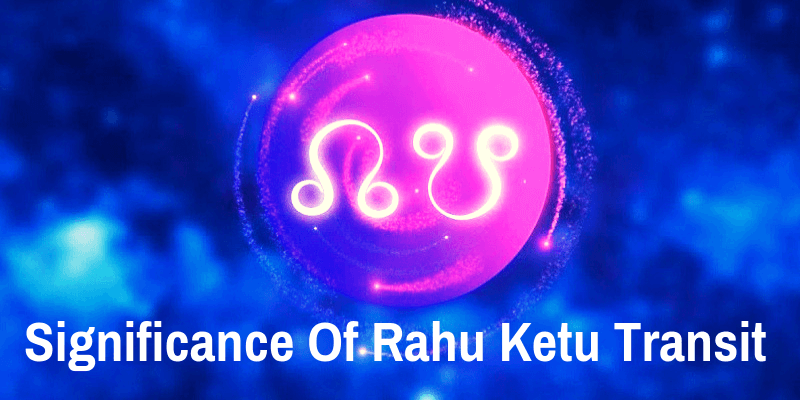 Know How Rahu-Ketu transits affects you ! If a planet is within 5 degree of the Sun, it is considered to be really combust. If it is within 20 degrees it is in ordinary combustion. If the planet is within 15 degrees, it is in nominal combustion. Planets in combustion give malefic results. Sun, Jupiter and Moon are divine planets and they have Saatwika character. Venus and Mercury are Rajasa by nature. Mars, Saturn, Rahu and Ketu are Thamasa or dark and gloomy in nature. A zodiac sign or Rasi of 30 degrees is divided into three Drekkanas (Decante) of 10 degrees each. So in total, there are 36 Drekkanas spread over the 12 Rasis. The limbs and organs of the human body are associated to these Drekkanas as given in the following table. Mere dil main jo ladke hain use shadi hoge ?? Sir my daughter born on 19 November 2014 and second daughter born on 21 January 2016.today 12April 2019 what time is good for ear piercing.